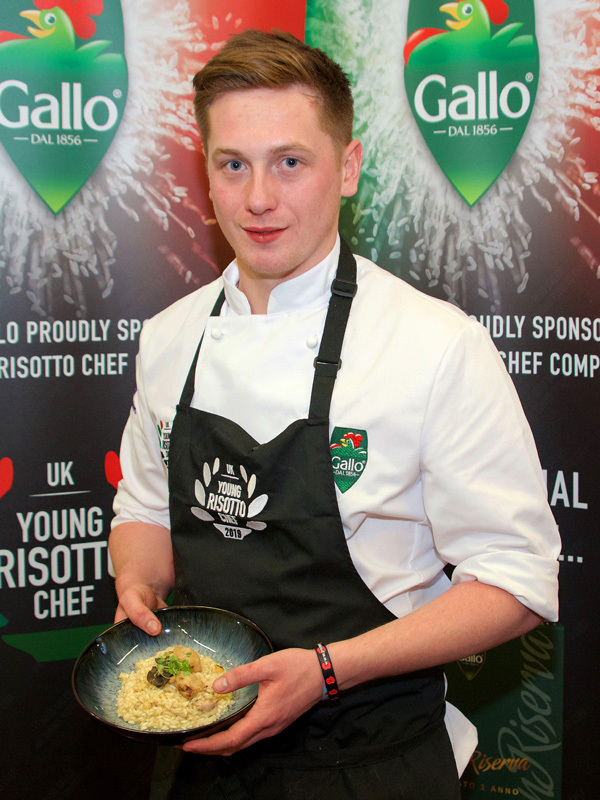 Andrew Williams from Salthouse Bacaro in Liverpool has been named winner of the 2019 National Riso Gallo Young Risotto Chef of the Year competition. Andrew’s dish, of caramelised onion and red wine risotto, with butter-roasted pine nuts, crispy onions, radicchio and taleggio was absolutely delicious and universally admired by the judges, with Lead Judge Paul Gayler making special mention at the presentation of the excellent flavour and balance, and the skill he showed while producing. His dish stood out against stiff competition and emphasised his knowledge and understanding of the ingredients.. 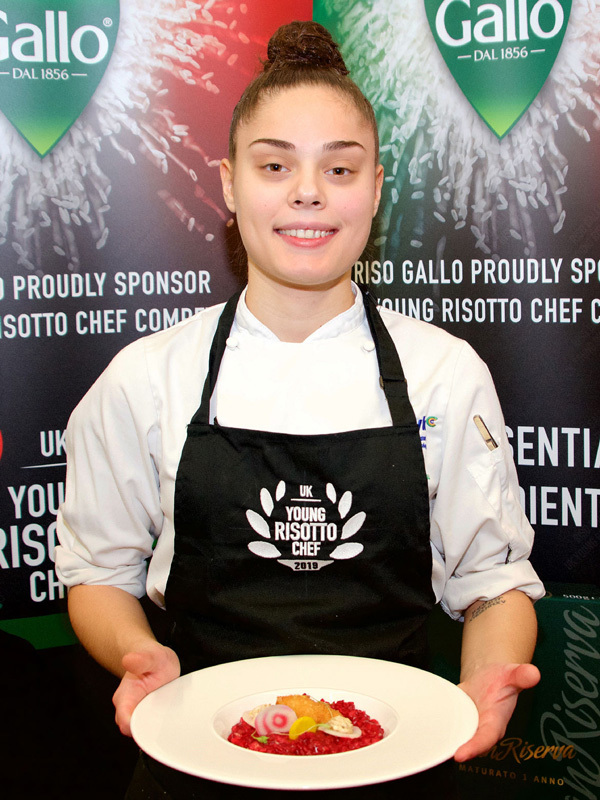 The risotto ‘cook-off’ took place at Westminster Kingsway College on 22nd January 2019. 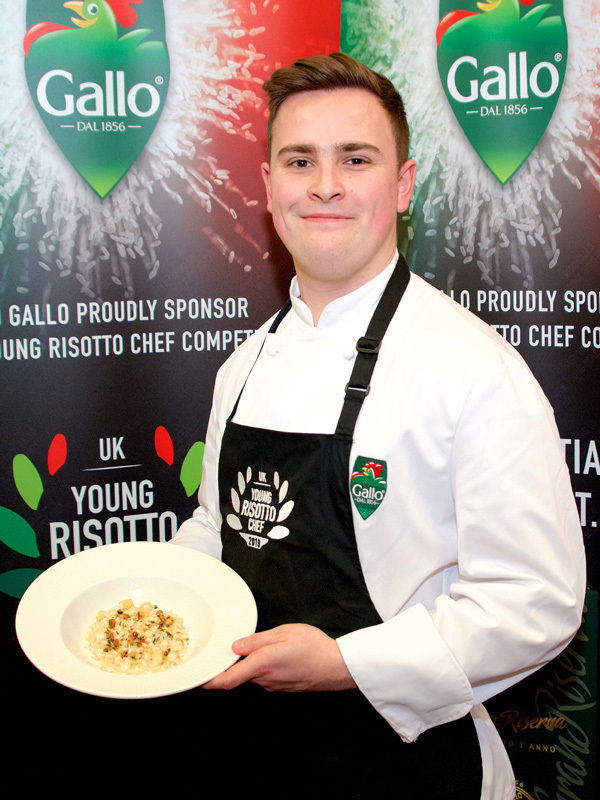 Andrew will receive an all expenses paid three day work experience at Angela Hartnett’s Michelin starred modern Italian restaurant, Murano, in Mayfair, London., featured in the Guida Gallo, an illustrious guide to the best Risotto restaurants and recipes in the world produced every three years by Riso Gallo. 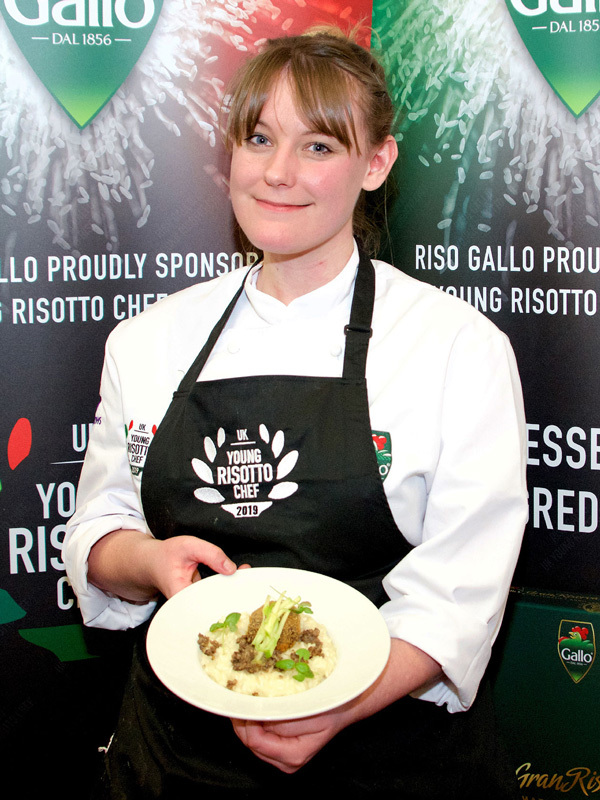 Plus his Risotto recipe will feature on the menu at Gordon Ramsay’s Union Street Café for one week. All the Judges and competition finalists. Paul Gayler’s love of food and cooking began when he was a boy, helping out his mother with the family-run catering business. 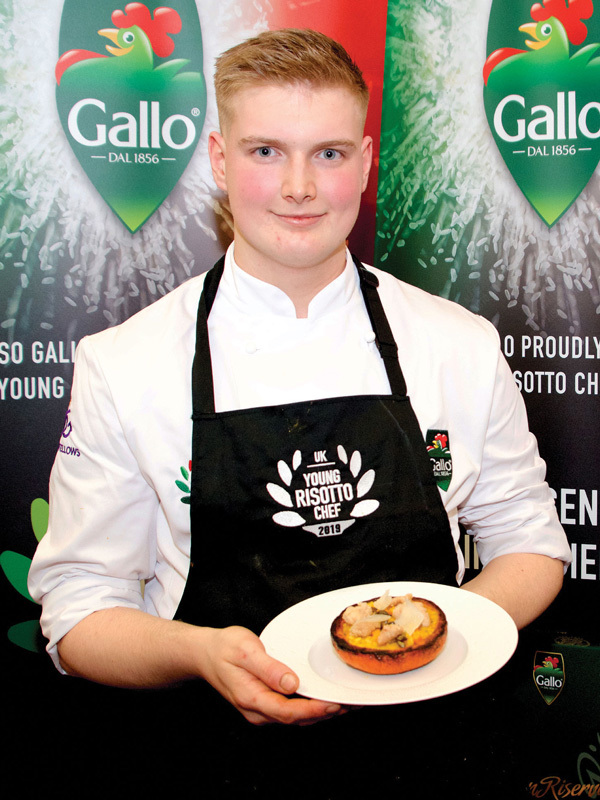 At age 16, he attended a local catering school where he excelled, and went on to hone his skills by apprenticing in some of the best kitchens in Britain and France. In 1975 he became the executive sous chef at the Royal Garden Hotel in London and in 1980, moved over to the larger Dorchester Hotel in London, in the same position. In 1982 he was appointed chef de cuisine/director for Inigo Jones for the next seven years. 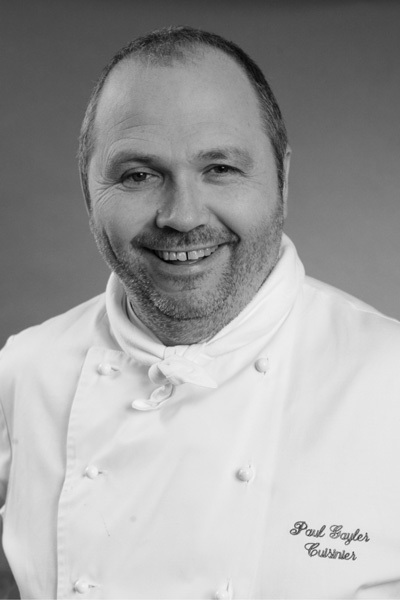 In 1989, he became the executive chef at London’s Halkin Hotel. Two years later in 1991, he made his final move as executive chef at London’s famous Lanesborough Hyde Park Hotel. In 1999, the Great Chefs television crew arrived at the Lanesborough to tape Chef Gayler for the Discovery Channel’s Great Chefs of the World television series. In 2013, Chef Paul Gayler decided to retire from the hotel after 22 years, and now consults for groups in Kuwait, Italy, Scotland and China. Born and raised in Northern Italy, Davide started his culinary career in Soho, London, as Chef de Partie at the one Michelin-starred Picasso Room in Escargot in 2002. 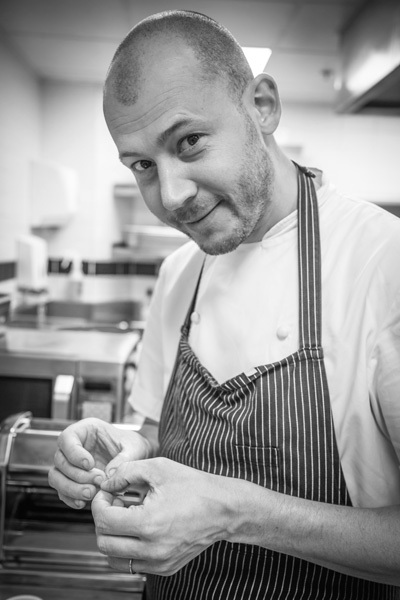 In 2003 he moved to the now closed, Restaurant Teca in Mayfair, working up the ranks from Chef de Partie to Sous Chef. 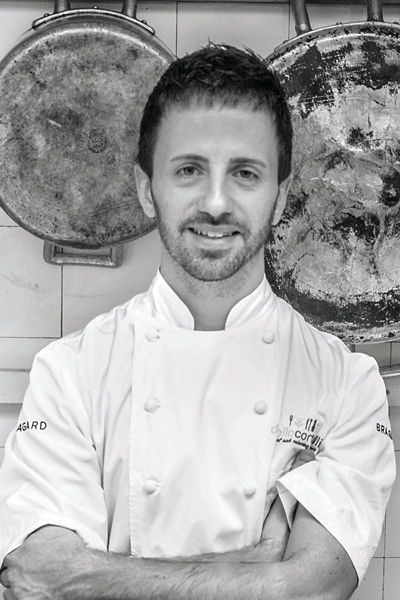 In 2005 Davide moved to the five star Baglioni Hotel in Kensington where he earned the position of Head Chef. Two years on, Davide joined the kitchens of one Michelin-starred Ristorante Semplice as Sous Chef before taking the position of Head Chef at Casta Diva restaurant in Moscow in 2008 for two years. In 2010 a return back to London to one Michelin-starred Locanda Locatelli as Sous Chef followed. 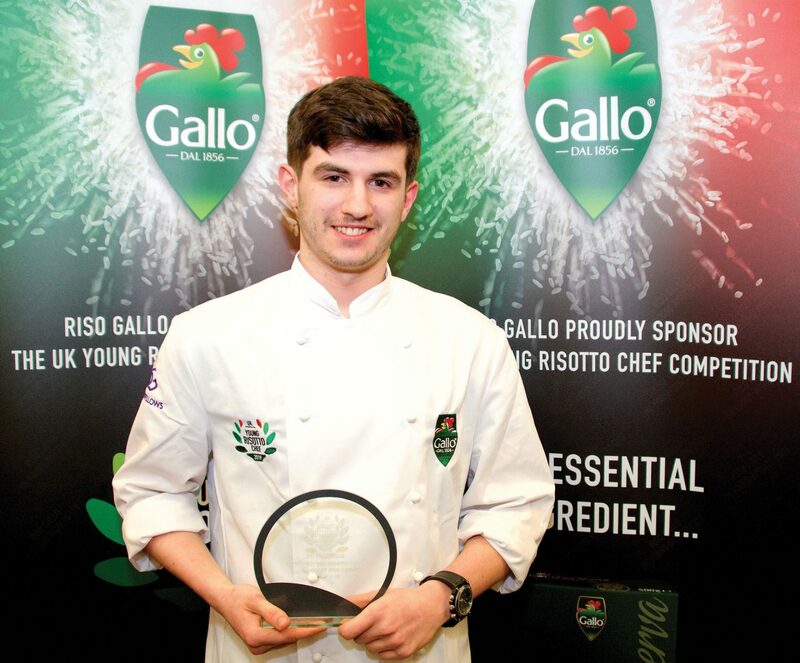 Davide’s last position before joining the Gordon Ramsay Group was as Head Chef for the re-opening of Amaranto Restaurant at the five star Four Seasons Hotel in Mayfair. 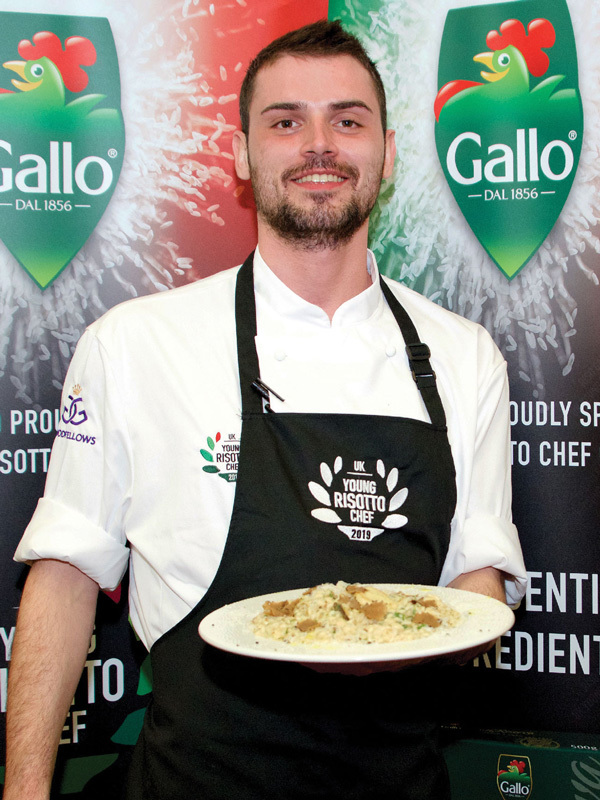 Davide joined Gordon Ramsay in 2013 to open Union Street Café and continues to lead the team to offer a changing menu of innovative Italian dishes featuring seasonal and authentic ingredients. 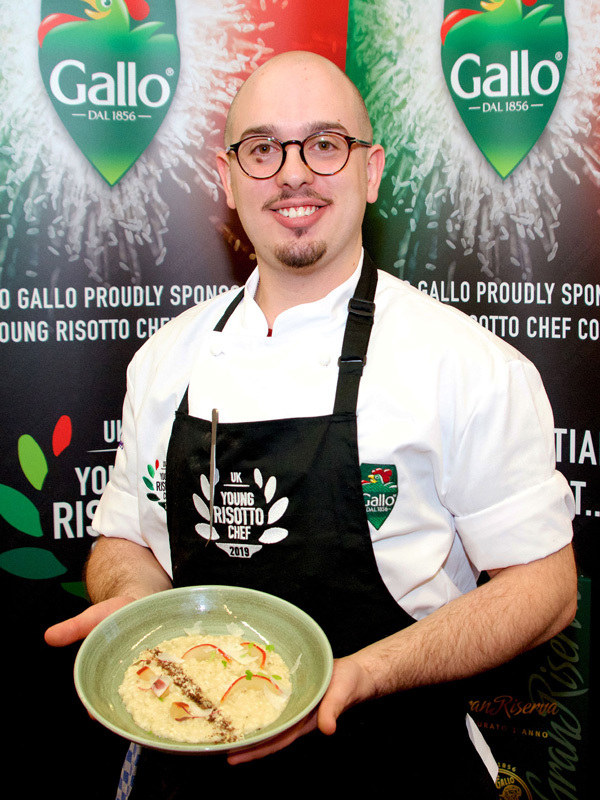 Born and raised in his mother’s kitchen in Abruzzo, Danilo started travelling across Italy straight after culinary school. He worked in some of the greatest restaurants of the peninsula such as San Domenico in Imola and Perbellini in Isola Rizza (VR), both awarded with 2 Michelin stars. He then worked at Giovanni Rana’s restaurant, one of the most famous names for fresh pasta in Italy. After his first experience as Head Chef in a small and cosy restaurant called Esprì in Colonella (TE), he decided that the time was right to widen his cooking skills and go international. Before arriving in London in 2010, Danilo travelled throughout Italy gaining experience with industry icons such as Giovanni Rana and at two Michelin-starred restaurants San Domenico in Imola and Perbellini in Isola Rizza. While in London, Danilo jumped straight into challenging roles at three Michelin-starred Alain Ducasse at The Dorchester and Knightsbridge’s Zafferano before being offered the position of Head Chef at the Italian Embassy in London. A step away from the plight of Michelin stars, cooking at the embassy allowed Danilo to get back to his roots where food was about trying to recreate a sense of comfort and home: the very essence of what had sculpted his early aspirations. 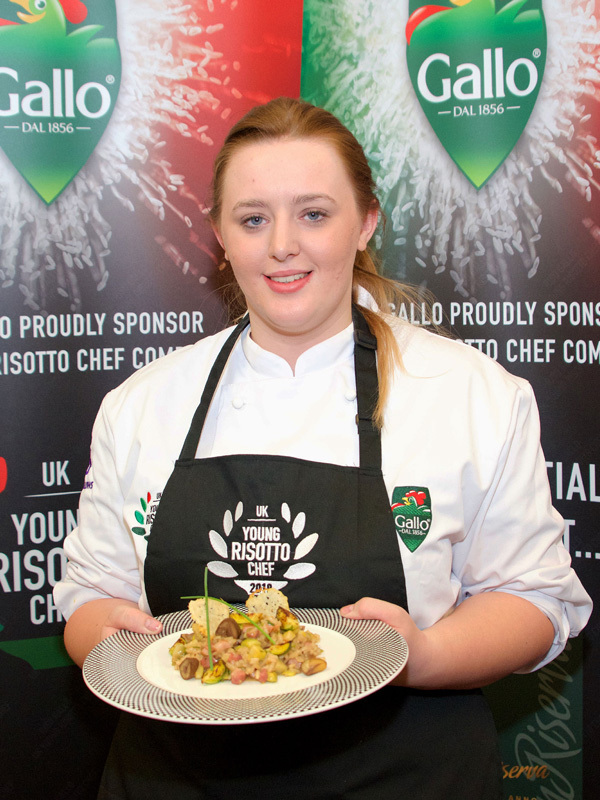 Cooking for events at the embassy that ranged from intimate dinners for the Ambassador and his wife to large galas, Danilo’s ability to balance professionalism and etiquette with his own warmth and personal touch encouraged him to take part in MasterChef: The Professionals 2015. 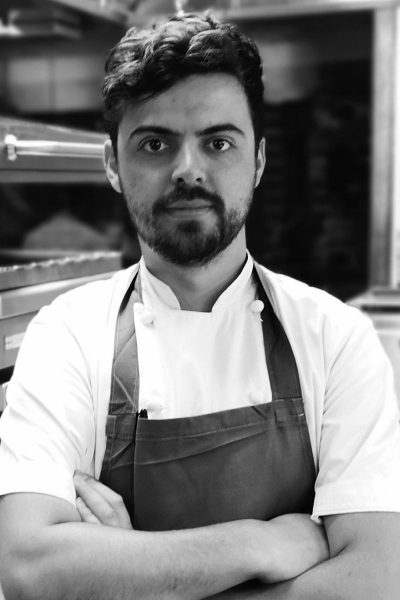 Oscar Holgado has been Head Chef at Murano by Angela Hartnett for just over 18 months now following similar positions at Pitt Cue Co and Open House both in London – an exciting return to the pass after working there initially as a sous chef some 5 years ago. He loves the day to day kitchen operation and is hands-on involved in both casual and fine dining on a daily basis and takes great pleasure in maintaining the restaurant’s reputation for superb service and majestic food. 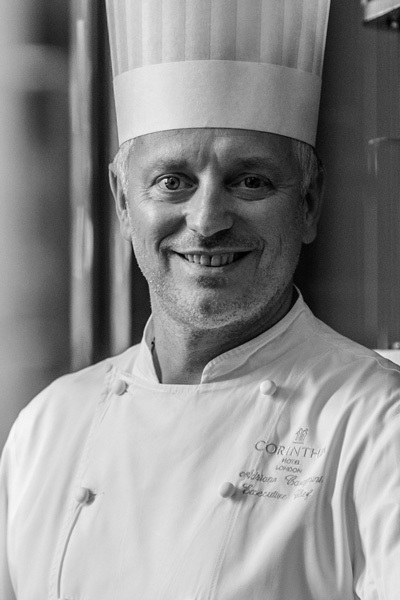 Adriano Cavagnini is the Executive Chef at the Bulgari Hotel & Residences in London. He has run the kitchen in various five-star hotels in Italy, Argentina and London, counting the Four Seasons, Corinthia and Grosvenor House Hotel amongst his many achievements. He was awarded a Michelin Star 2003-5 during his time at the Hotel Eden Rome. His experience is legendary and his expertise in Mediterranean and Classical Italian cuisine second to non. Petrie Hosken is a veteran broadcaster having been both behind the microphone and the camera for more decades than she will ever admit to! She has been a war Correspondent in Bosnia where she planned her war reporting around the excellence of the army chefs. Curry in Vitez, Sunday lunch in Tomislavgrad and pastries in Kiseljak! 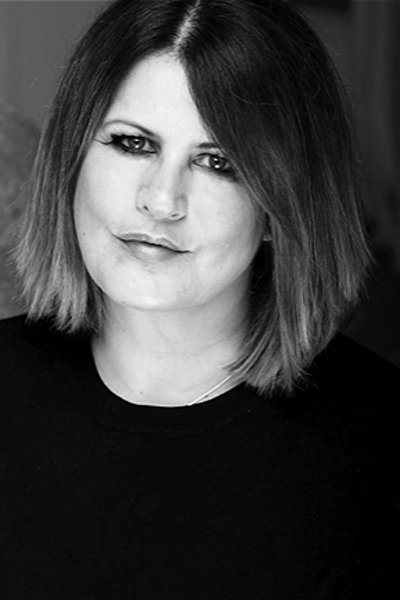 Currently Petrie is behind the microphone on BBC Radio London presenting the Early Breakfast Show week day mornings and as first call sub on The Breakfast Show – seeing her take the lead spot for around 2 months of the year.Petrie has had a love of food and the culinary industry for most of her life. Triggered by coming from a home where food was an afterthought she and her sister were determined to put food at the forefront of everything they did. 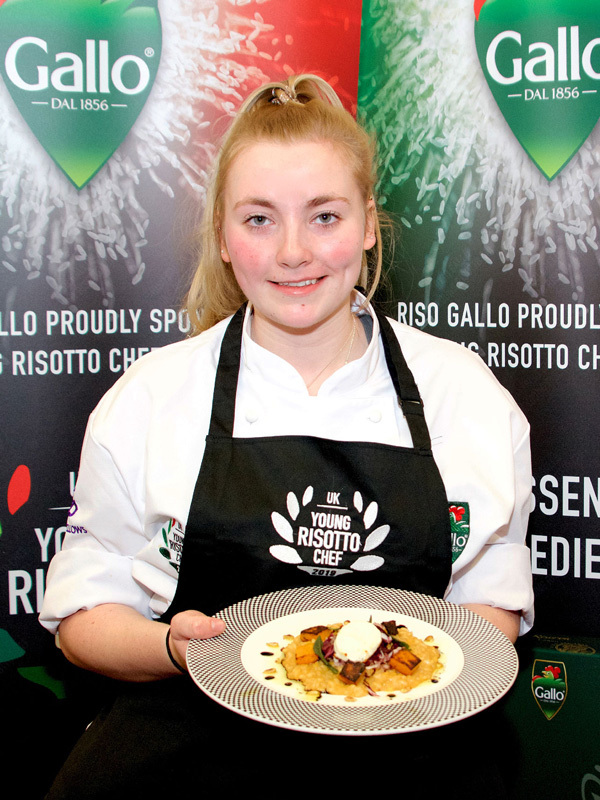 They even wrote a cookery book together!Petrie will judge the competition from a non chef point of view bringing the panel an opinion from those who eat food without professional kitchen experience. “Flavour will be everything. I won’t care how complicated and clever the chefs have been. I just need it to taste exceptional.” She said.